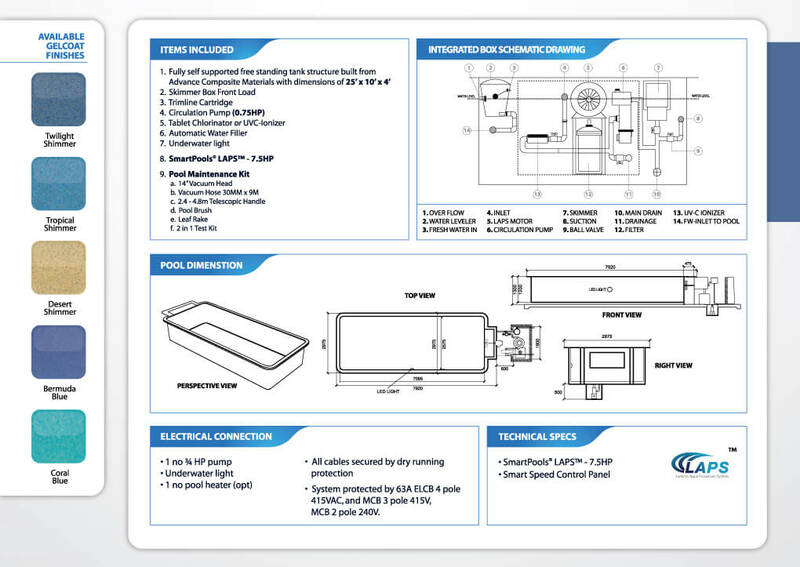 You can vary the water flow instantly with an advanced pool water speed control system. This makes using the lap pool more enjoyable. 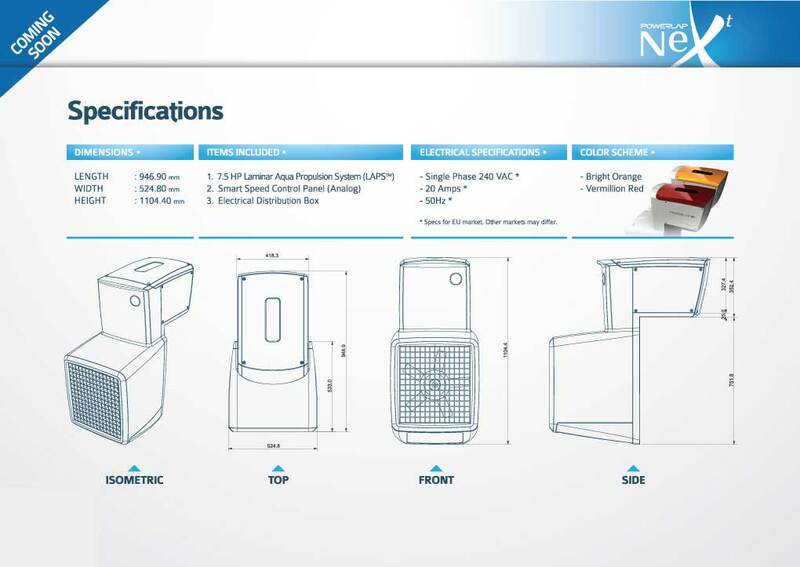 While working out the speed of the water flow can be adjusted as per the user’s preferences. 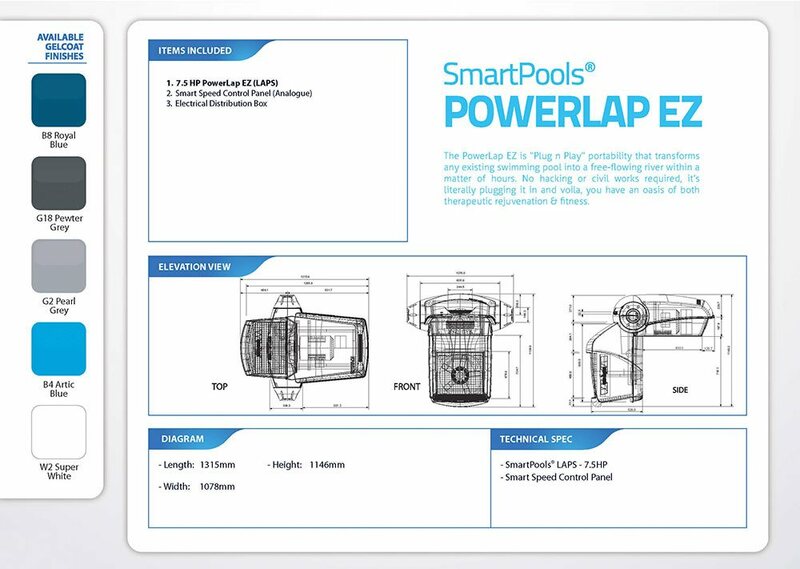 The swimming pool water accelerator which creates river like water flow in the pool can be installed not only in SmartPools® but also in any other pool easily. Converts a swimming pool into a workout pool. 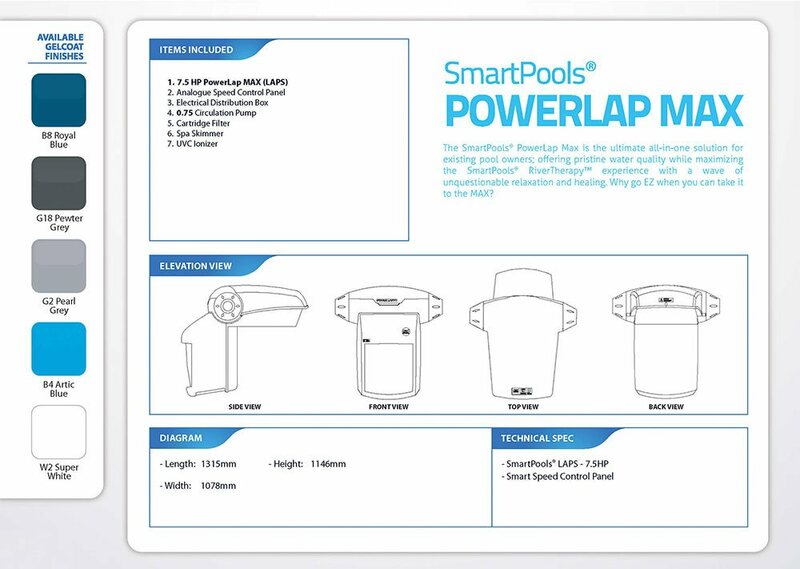 Loads of smart swimming pool accessories. 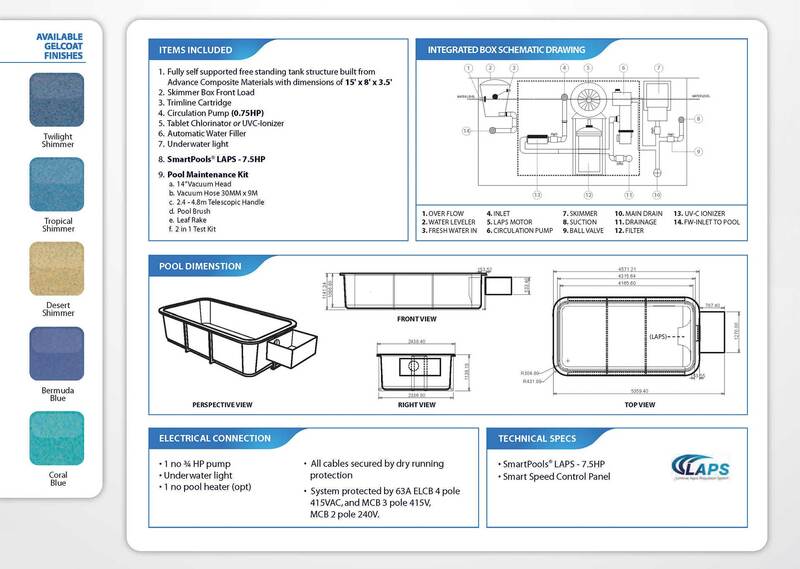 Underwater lighting, camera, hydrotherapy jets, water-filters, grab rails, ladders, etc. 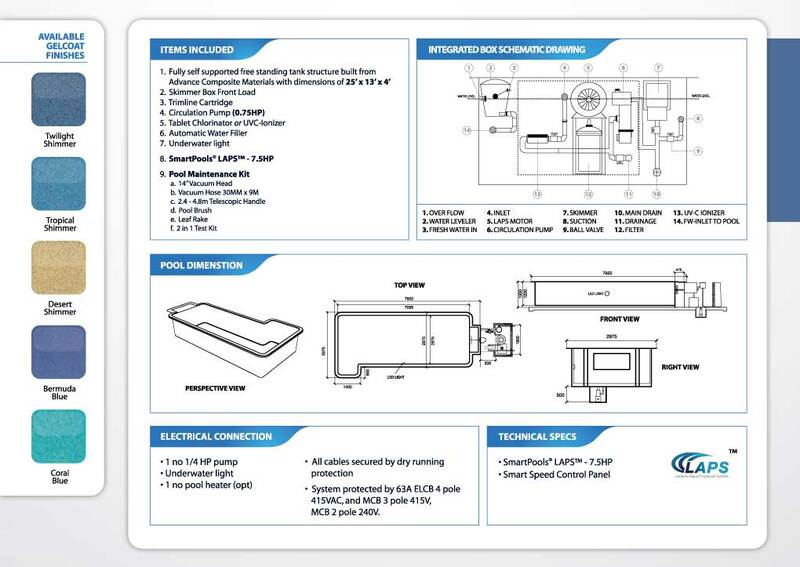 We not only are sellers of pool accessories but also installers. 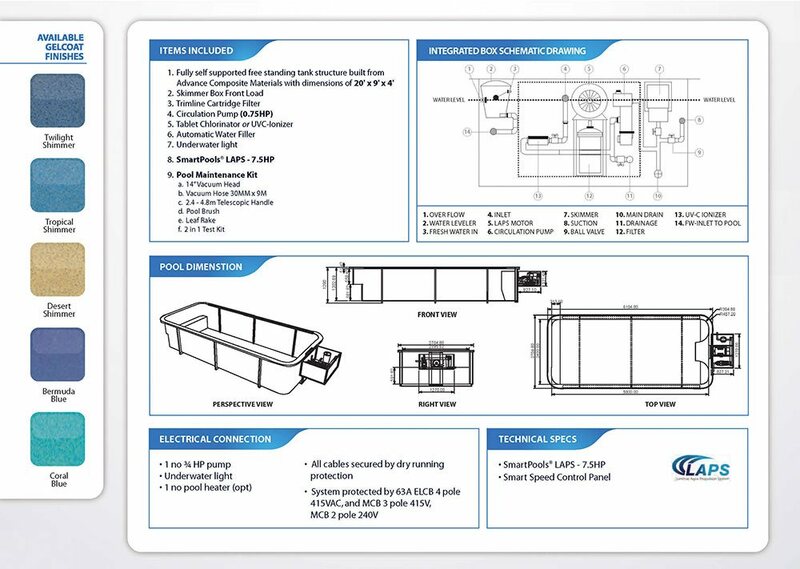 Our pool accessories and installation prices are one of the most competitive that you will find in the whole of Malaysia. If you have a swimming pool, we also provide free consultation on how you can enhance the aesthetics and what accessories can work best with the type of pool you may have. Can convert your pool area into a beautiful oasis – both indoors or outdoors. Our accessories will make your pool time many times more relaxing and enjoyable. Warm? Cold? You can adjust the water temperature to your convenience. 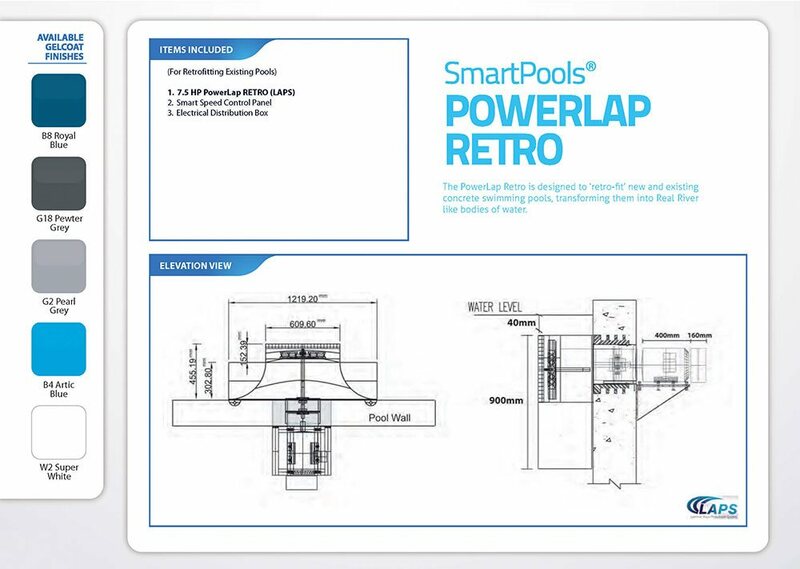 Temperature controlled pools are a rarity and expensive — another urban myth torn down by SmartPools®. With affordable temperature controlled swimming pools, you can enjoy swimming, water workouts and other pool activities in any weather. 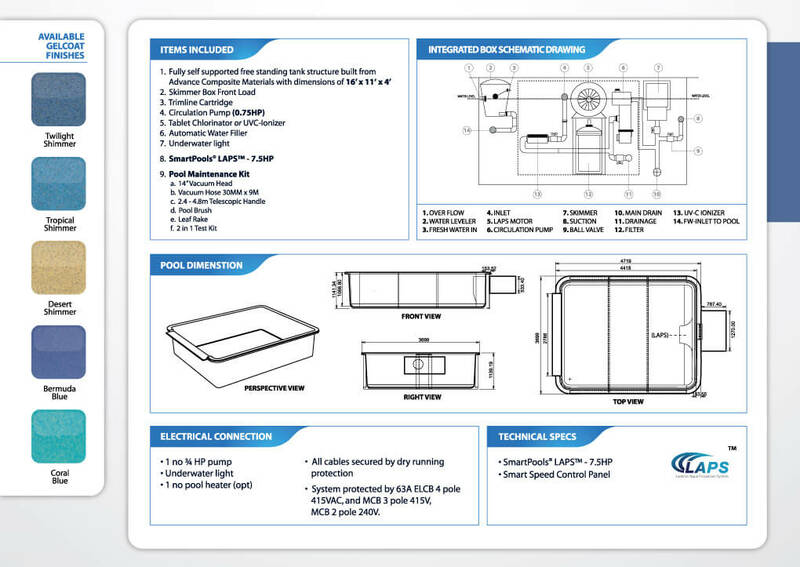 The temperature control pool system works in both the indoor and outdoor swimming pools. 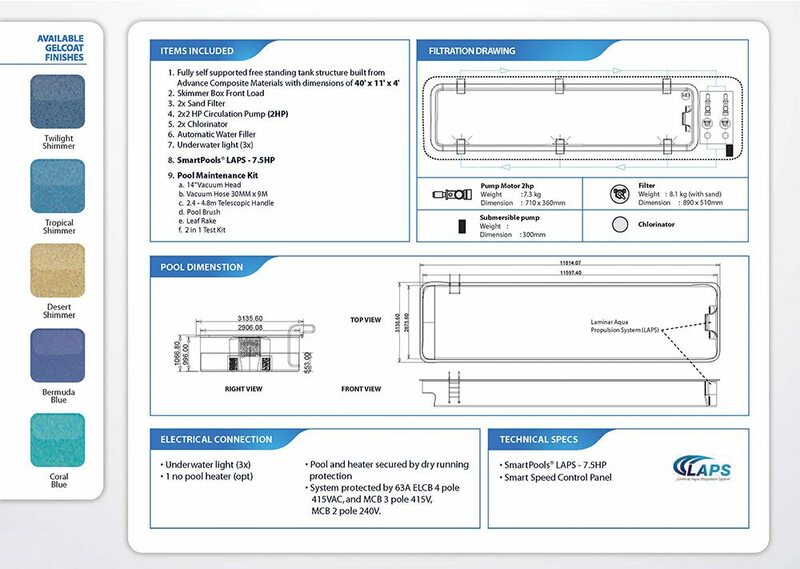 The SmartPools® is equipped with the revolutionary UVC Ionizer which ensures that the water in the pool is uv-shielded, anti-bacterial, anti-fungal, anti-viral and anti-algae, it doesn’t get any cleaner than this. The Fiberglass body of our inground swimming pools further prevents any bacterial growth. The clean water quality ensures good health for you and your family. Pool water when contaminated can be one of the biggest sources of infection. Saliva, sweat, tissues, hair, blood, urine, faeces etc., mix with the water to produce deadly bacterias. This makes having pools with UVC Ionizer all the more important.